A highly motivated and experienced digital marketing consultant with a focus on e-CRM and email marketing, Christina is a strategic and creative thinker with a practical and hands-on approach to problem-solving. With 15 years experience in Digital Marketing, eCRM, E-Commerce and Account Management roles in a variety of industries including Retail, Finance and Insurance, Leisure, B2B, SaaS and Publishing, she has a wealth of experience in managing and implementing email campaigns & e-marketing strategies. 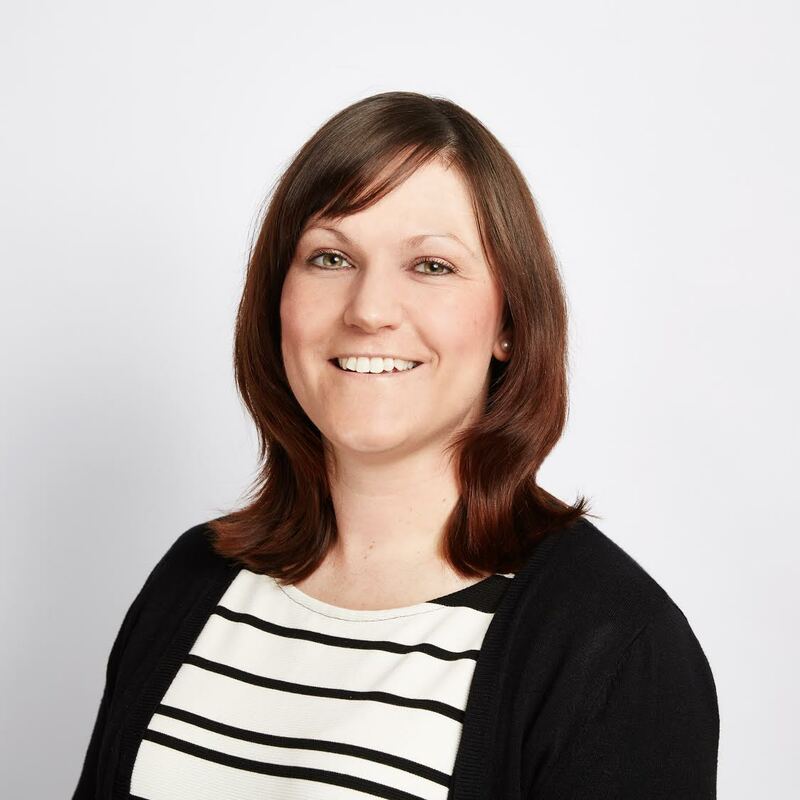 Christina has helped clients such as American Express, Aviva, Tesco and Dyson Professional to develop and implement their eCRM strategies, implement email automation, and dramatically improve ROI from email their marketing activity.